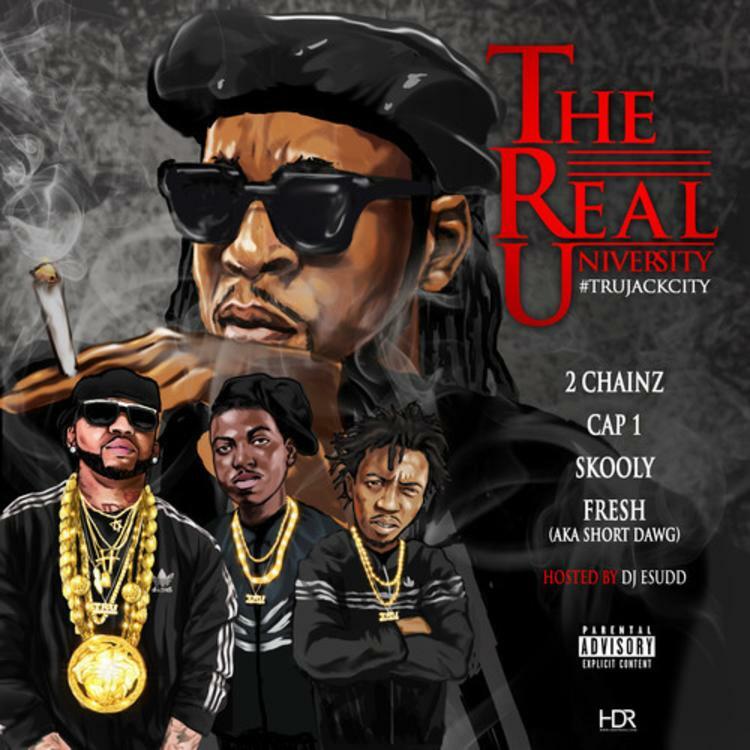 Recently Tity Boi announced a new mixtape, keeping in line with his 'TRU' (The Real University) movement, the project is called TRU Jack City. The mixtape won't only highlight records from 2 Chainz, but will also give some shine to Atlanta rappers on the rise, including Bankroll Fresh, Young Dolph, Travis Porter, Peewee Longway, Cap 1, Skooly, and Fresh aka Short Dogg. 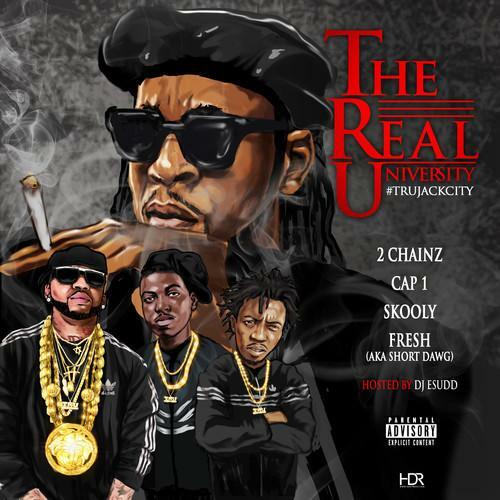 "It's my mixtape, but it's for up-and-coming rappers in Atlanta," Chainz said of the tape. Today we begin the TRU Jack City roll out, with the premiere of the mixtape's first hard-hitting leak, "Trap House Stalkin'". What else? Going forward, you can expect the Hair Weave Killa to release new pieces of content each Tuesday, as part of a new TRUsday series.